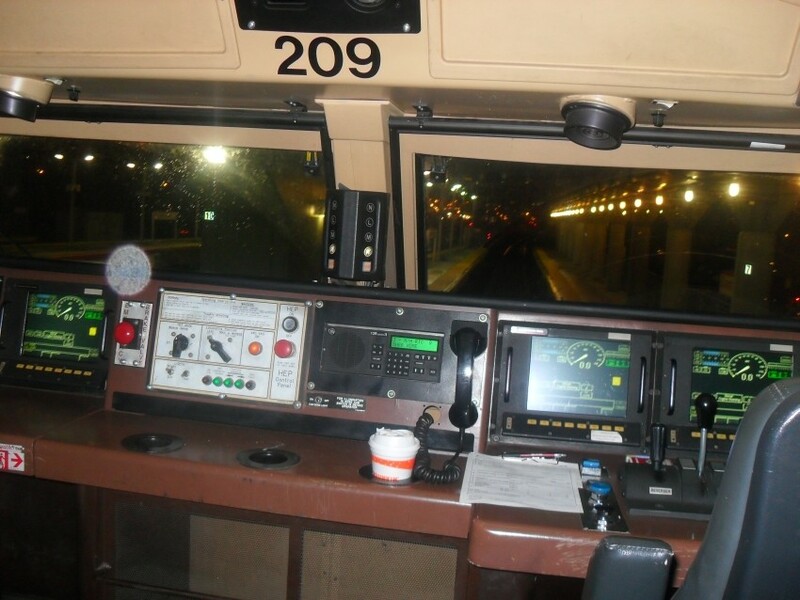 This is a picture of the cab of Metro North P32AC-DM # 209. Photographed by Luis Albir (Cttrainguy52), November 23, 2009. Added to the photo archive by Luis Albir, February 22, 2010.